All investment proposals require a convincing point of view for the benefits it can bring to the ones that make the investment. Like a business investment proposal you need to be able to sell the idea of an investment. You may also see proposal samples. In order to be most convincing you need to see the proposal from the client’s point of view to help you identify how the investment is going to benefit them. 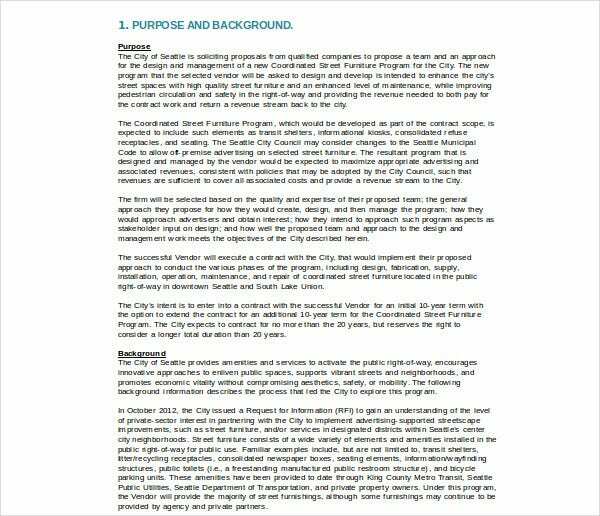 You can also check out community proposal template examples. Our list of templates is set to help you create an outstanding and hard to refuse property investment proposal. These templates can be used for a number of different properties allowing you to customize each section with ease, whether you are writing for a real estate investment or a small business investment proposal. 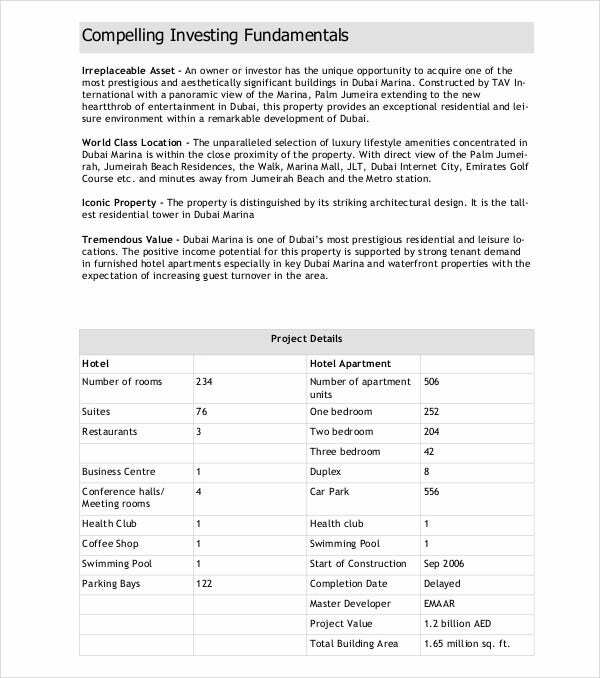 You can also use our templates for leasing your property or for selling it, depending on your needs. Additionally, the high quality of the templates can offer a great opportunity for real estate professionals to add a professional touch and attract new potential investors. 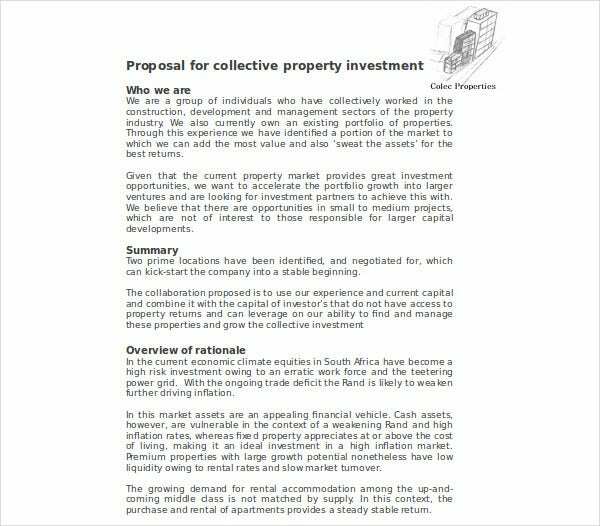 What are the steps in Property Investment Proposal Process? In case you want your property investment proposal to be a successful endeavor, you need to get familiar with its process. The first thing you need to do first is to know your investors or the market you are going to target. As soon as you get to know the investor’s needs, you need to construct an investment strategy to help you devise a solid proposal for them. You can also go through our other articles regarding construction business proposal to get a few ideas on how to write business proposals. 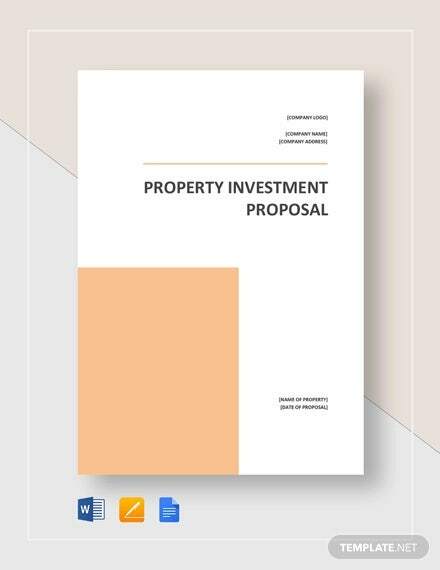 Following we are presenting you with a list of 10 tips on how to write a property investment proposal. Make an outline of your proposal. Get acquainted with your target market. Choose a template to help you write the proposal effortlessly. Come up with an interesting investment title. 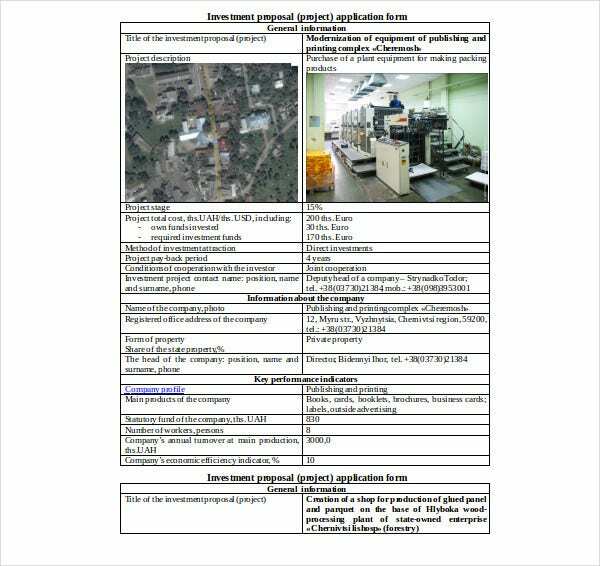 Form a descriptive and detailed analysis of the proposal. Make sure you state any returns the investor will get. 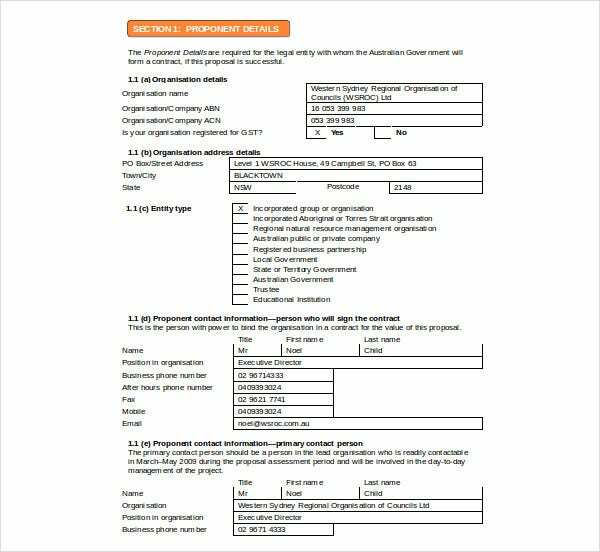 Conduct a research about the market overview for a general background of the market prices, or you can browse through our list for funding proposal template. Use graphics and pictures to add a visual stimulus. Put emphasis on key points to catch the eye. In order to avoid mistakes you need to have a pre set outline that will help you stay in line. You should not just start writing without having a plan first. Furthermore, be precise and to the point with your information regarding the investment, and most importantly keep it short. You can also use the above templates for development projects or you can check this article about development project proposal templates.